Who do you think deserves to walk away with the Oscar? 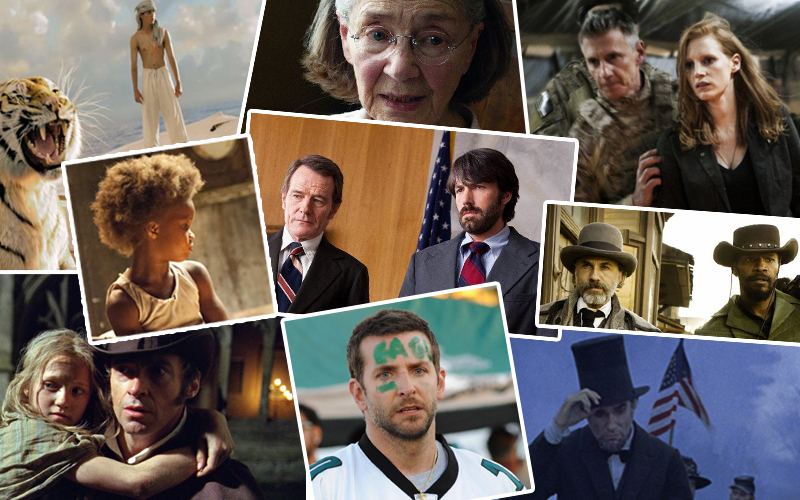 Make your picks here for 2013 Oscar winners. Then save and share on Facebook and Twitter. Once the winners are announced Feb. 24 at the 85th Academy Awards, check back and see how you did. Credits: Photos: Los Angeles Times, Handouts. Produced by Lily Mihalik. Programming by Anthony Pesce and Armand Emamdjomeh, design by Lily Mihalik.